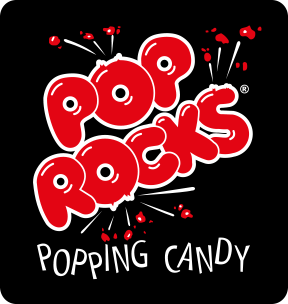 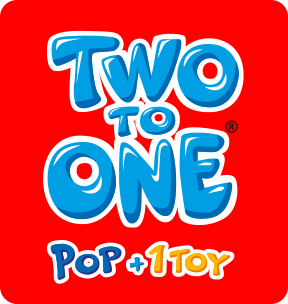 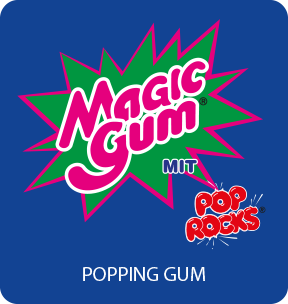 We offer a wide range of popping candy items under the best selling brands worldwide and a selection of novelties that bring fun and interaction to children. 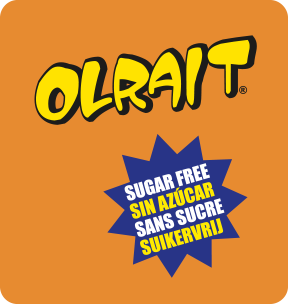 Additionally we offer high quality sugar free candies for today’s healthier lifestyle. 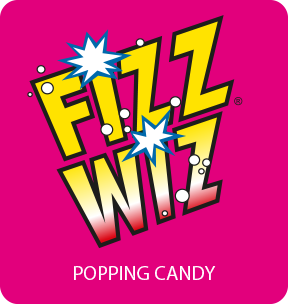 All our brands have a proven track record of great retail sell-through, in both permanent distribution and in promotional or seasonal displays. 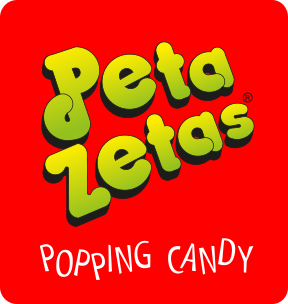 For more than three decades, our brands have been enjoyed by legions of loyal consumers, consisting of a wide ranging audience including kids, teens and candy lovers of all ages.